Motivation……..what is it? In Websters Dictionary this is defined as a motivating force, stimulus, or influence . 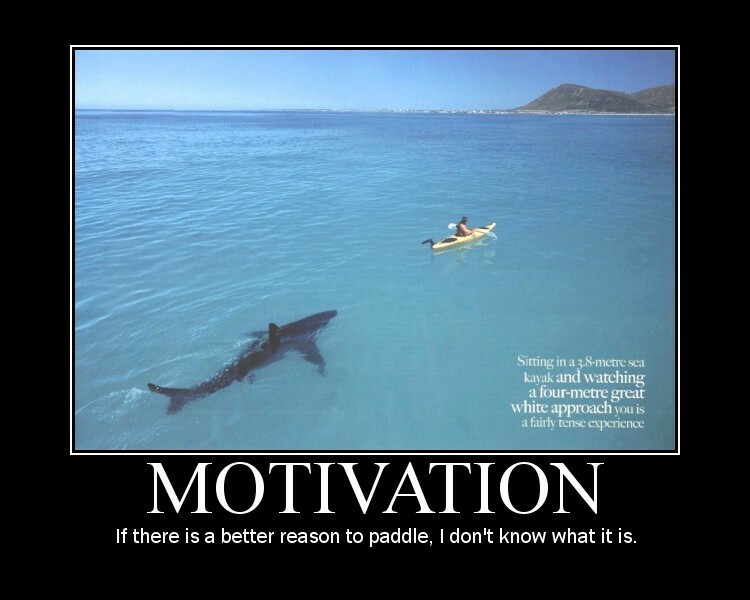 I’m often asked, “What is your motiviation, or why should I be motivated”. Each person is different; I cannot tell you why you should be motivated or why you shouldn’t be motivated. Work wise I think we should take pride in what we do. At the end of the day I do not something out with my name on it that doesn’t meet my standards (which I set pretty high for myself). What do you think the reason the guy in the picture is motivated……for me as a DBA I’m motivated to help our team keep every server up and running with the best security, least amount of down time, always accessible, fine tuning processes like the excercise rinse, wash, and repeat, and the list can go on and on. So I ask this question; what motivates you? Do you take pride in your work?